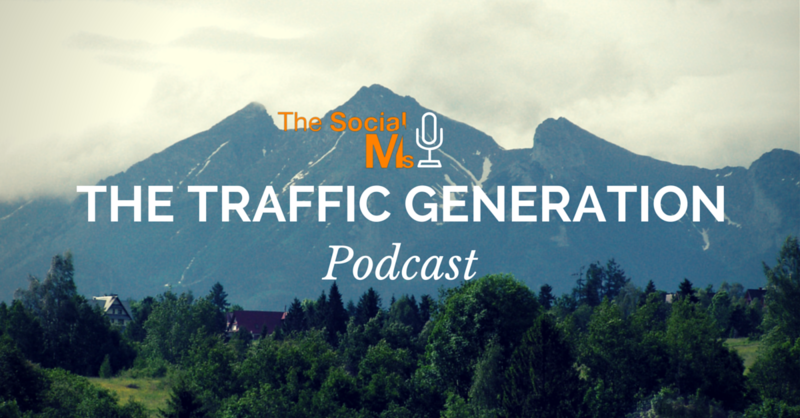 The Traffic Generation Podcast by Jonathan aims to be the brutally honest Social Media and Online Marketing podcast. 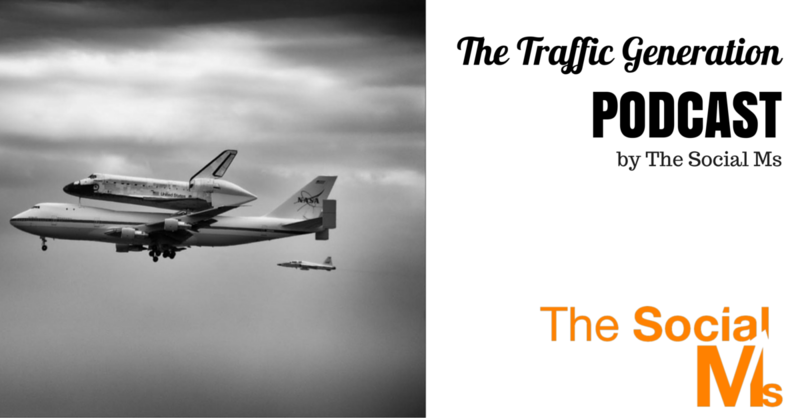 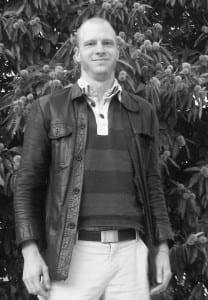 No lies, just true opinions about the online marketing world. Jonathan will lead you through the program while both Susanna and Jonathan work on the content before the recording starts. 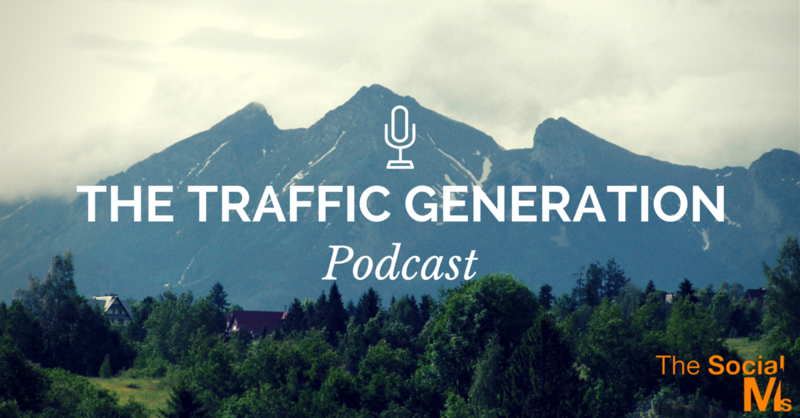 Like anything they start, this podcast takes a no-bullsh*t approach to online marketing.